Once our world was full of dragons who lived in harmony with humans. Dragons counseled kings and queens. They fought in human battles. And they gave humans the most precious gift of all: magic. But after a group of rogue dragons, the Raptors, tried to take over Earth, all dragons were banished to another realm. Most humans forgot about the dragons, claiming they never existed. Eleven-year-old Sirin knows the truth - she grew up with stories passed down through the generations. 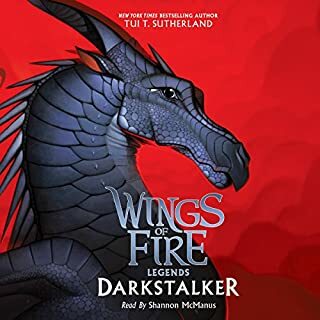 However, when her mother falls ill, even Sirin has trouble believing in magic...until she sees a dragon. In the magical fairytale kingdom of Enchantasia, becoming a legendary prince or princess doesn't happen overnight. Enter Royal Academy, the training ground for the fairytale leaders of tomorrow! But reluctant future princess and new student Devin has some reservations about RA, especially when it comes to its headmistress. Olivina seems obsessed with preparing students for possible villain attacks. But when Devin asks when they're going to learn how to actually rule a kingdom, Olivina becomes enraged. Something isn't right with this lady. 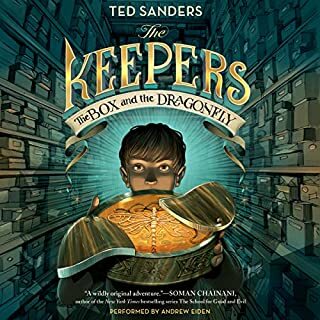 Sophie and her friends face battles unlike anything they’ve seen before in this thrilling sixth book of the New York Times and USA Today best-selling Keeper of the Lost Cities series. Sophie Foster is struggling. Grieving. Scrambling. But she knows one thing: She will not be defeated. The Neverseen have had their victories - but the battle is far from over. It’s time to change tactics. Make sacrifices. Reexamine everything. Maybe even time for Sophie to trust her enemies. All paths lead to Nightfall - an ominous door to an even more ominous place - and Sophie and her friends strike a dangerous bargain to get there. But nothing can prepare them for what they discover. The problems they’re facing stretch deep into their history. And with time running out, and mistakes catching up with them, Sophie and her allies must join forces in ways they never have before. 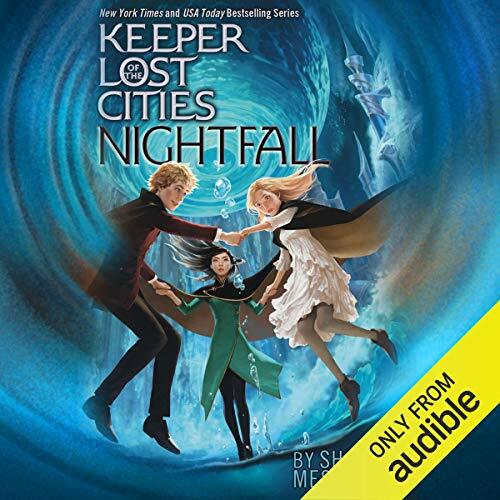 In this spectacular sixth book in the New York Times and USA Today best-selling Keeper of the Lost Cities series, Sophie must uncover the truth about the Lost Cities’ insidious past, before it repeats itself and changes reality. 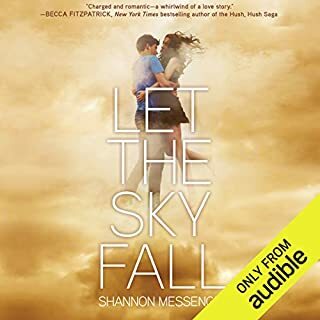 ©2017 Shannon Messenger (P)2018 Audible, Inc.
loved it. once I started I couldn't stop! the way the charectars are portrayed through the different voices is amazing, it almost feels like I'm there. 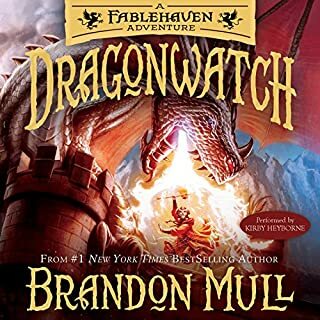 I recommend this book to everyone who enjoys adventure and fantasy books. 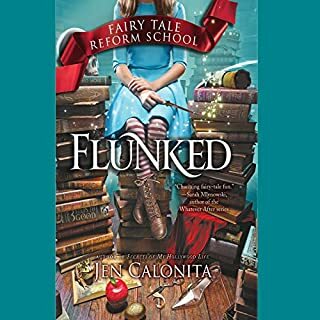 I loved the ending it makes you want to listen to the next book, FlashBack. 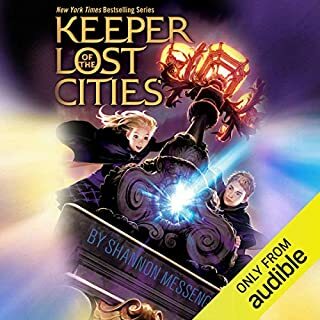 I hope there is more Keepers Of The Lost Cities books coming out soon! Love this series so far, can't wait to see what Sophie and friends do next. When you are a young teen privileged to go to a truce meeting with the goblin king, do not start the meeting by insulting him several times. The "genius" Sophie and friends act like they know better than the adults, but they DON'T. These books are still fun to listen to. It still amazes me how wonderful the world in which Sopgie and her friends live in and yet the core of the story is still about the people. Growing up is hard but complicated even in a enchanting world. I can't wait to see where Sophie and her friends go next. This story gets better and better! it follows on nicely from the others in the series and a must listen for fans.